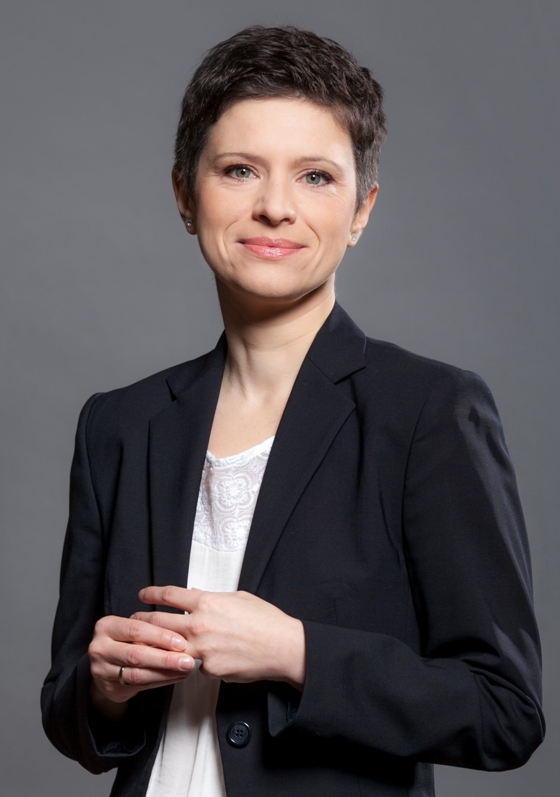 We are pleased to inform you that Katarzyna Kuźma, Partner in DZP's Infrastructure & Energy Practice and Head of our Spanish Desk, has again been elected vice-president of the Polish-Spanish Chamber of Commerce for a two-year term of office. As part of our co-operation with the Chamber, our experts are able to take an active part in conferences and seminars organised and co-organised by the PSCC and many other business events aimed at forging and developing trade relations between companies in Poland and Spain. The PSCC was set up in 2000 by Polish and Spanish entrepreneurs. Its main mission is to support Polish and Spanish companies interested in Polish-Spanish co-operation. The PSCC facilitates the search for trade partners by distributing information on the operations of the Chamber's member companies in both Poland and Spain and market and financial/economic data key in promoting exports and technical and industrial co-operation.